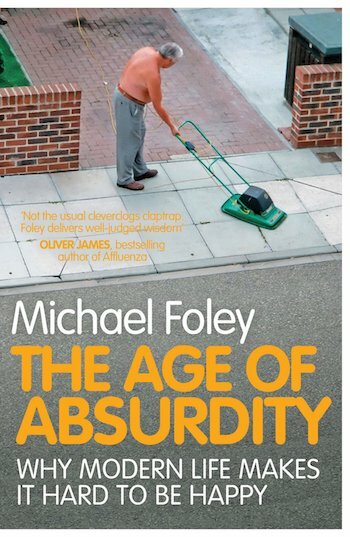 Michael Foley, author of the bestseller „The Age of absurdity – why modern life makes it hard to be happy“ is my guest in this episode. The book is a celebration of insight from the most diverse philosophers, and an examination of the states we’d like to achieve and desperately are missing to hit. All his books center round deep insights around everyday life. 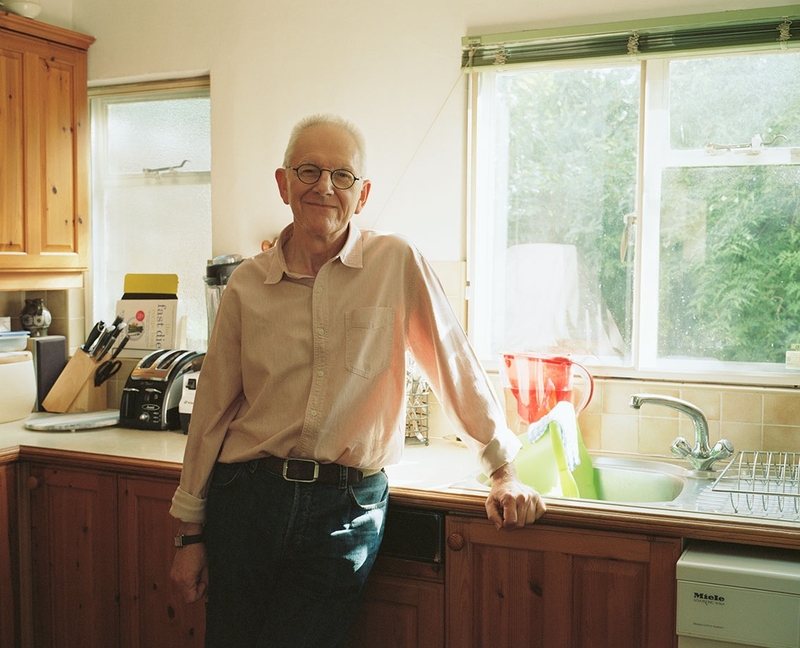 Michael lives in London and since 2007 has completely devoted to writing. In his book “Life Lessons from Bergson”, he goes into depth with Henri Bergson, a french philosopher, who lived from 1859 to 1941, son to a polish jewish composer and an irish jewish mother. At the time he was one of the most influential thinkers and kind of pre-dated quantum physics, chaos theory amongst other topics n science. He also won the nobel price. One of Bergsons many contributions was process theory. In a nutshell, process theory says that everything is in constant movement, that there are no finite end states and everything is connected. While this may sound trivial, the consequences are overwhelming. With this model, Bergson lay the model for models that ended up being discovered by science only decades later. Statements of Quantum Theory, Emergence and Chaos Theory and lots more are such examples. How parallel and connected Michael Foley’s world of thinking is connected to mine, although coming from totally different angles and professions. How it is possible that a nobel price winner like Henri Bergson is so unknown today, after laying such broad foundations for philosophy, literature, science and much more. Incredible! Please remember to send me feedback and comments! I am also happy if you recommend or rate the show! Chapter Two: Emergence and Chaos Theory: Is emergence crawling or also big bumps? Emergence and it’s meaning for agile. Emergence and innovation. The meaning of randomness and serendipity in innovation. Chapter Five: Process thinking and fun & comedy; petrification; Paying attention a means against getting petrified; Urge for the next thing, FOMO, Silo and specialisation as features of top down thinking. Are products meant to make things easy? Say vs. experience. “Q: Living in the moment is something we need to practice? thanks you for the nice and encouraging feedback as well as sharing your work! Thank you for this great interview. It demonstrates the richness of process philosophy. No real boundaries. Feedback loops and memory in philosophy of biology and physics. Mixing Art, Philosophy and Science, I tried to do justice to Bergson symbiotic philosophy.